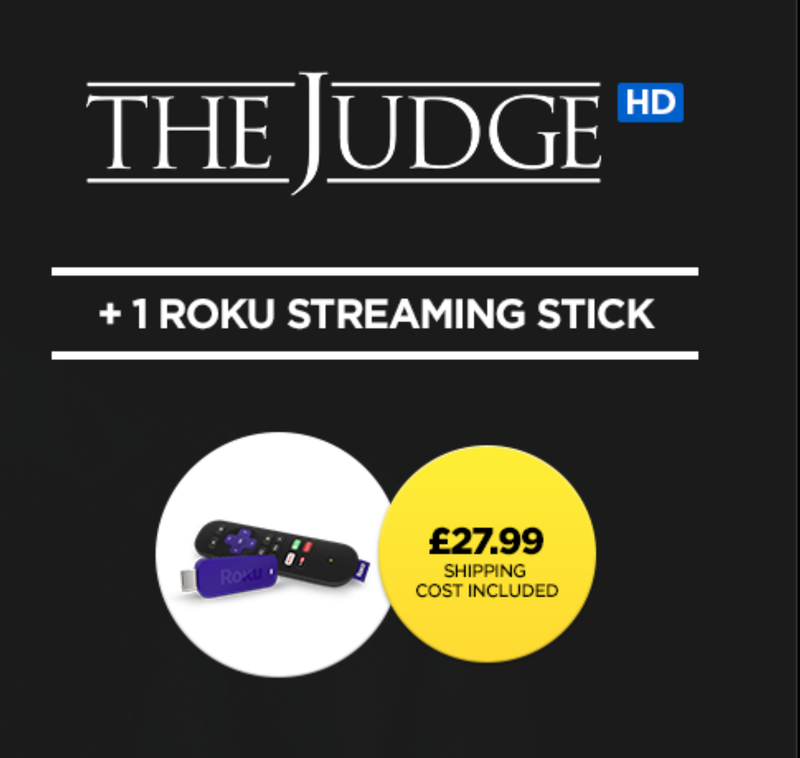 We’ve got a couple of good deals on those clever sticks that sit in your HDMI port today. First up, it’s the Roku TV stick. This is now down to just £27.99 with free delivery, plus they’re also giving you “The Judge” as part of the offer. The Roku Streaming Stick delivers content from Wuaki and, with the Roku app on your phone, you can send movies and TV shows direct to your swanky big TV. Not only that, but the app also lets you send photos, songs and personal videos from your phone. It also acts as a remote control for the stick. 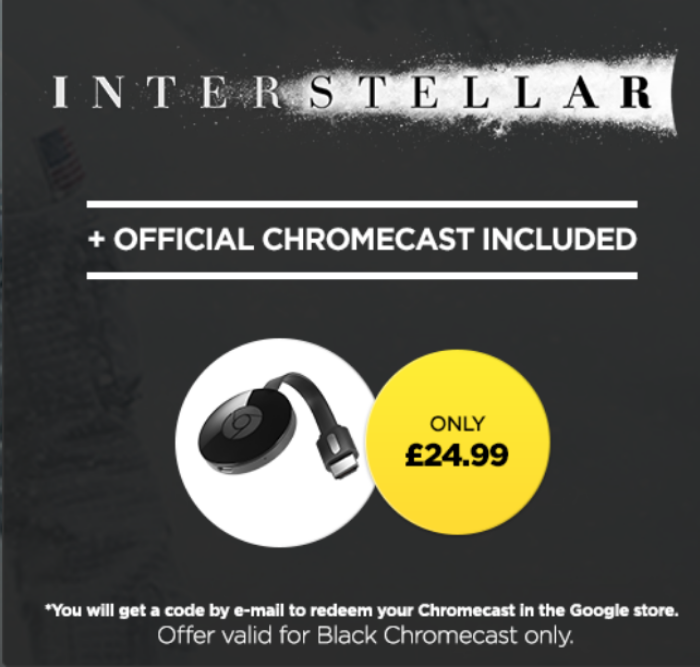 Meanwhile, if you prefer a Chromecast, head to wuaki.tv and you can get yourself the Chromecast 2 plus Interstellar in HD for £24.99 delivered. Boom! The Chromecast will also let you beam your Android screen, BBC iPlayer content, YouTube and much more besides. Whack it into your HDMI port and off you go. There’s also a range of apps for playing simple games via the Chromecast and we took a look at the earlier version in our feature here.